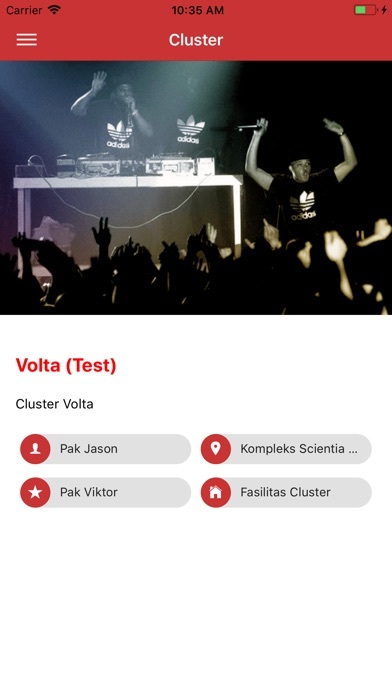 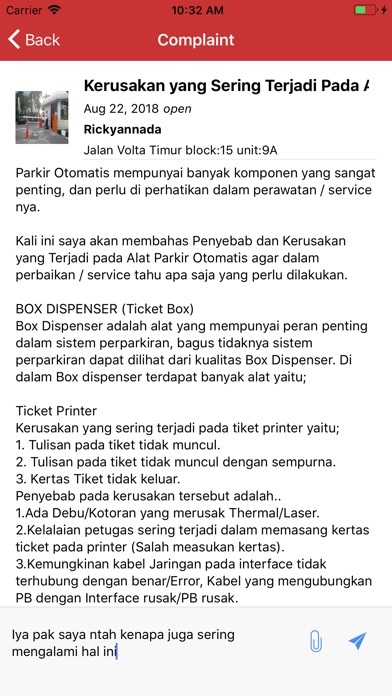 The First Mobile Application for Cluster Resident. 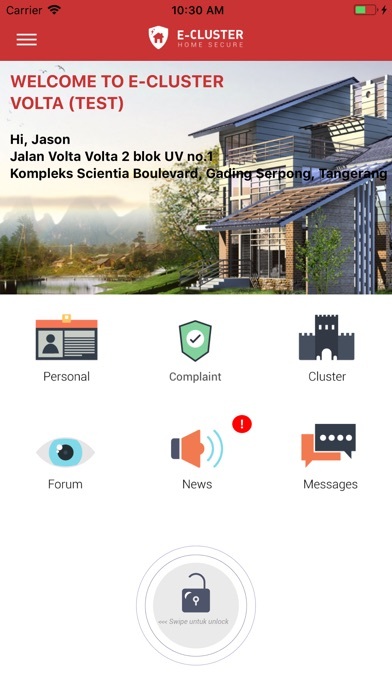 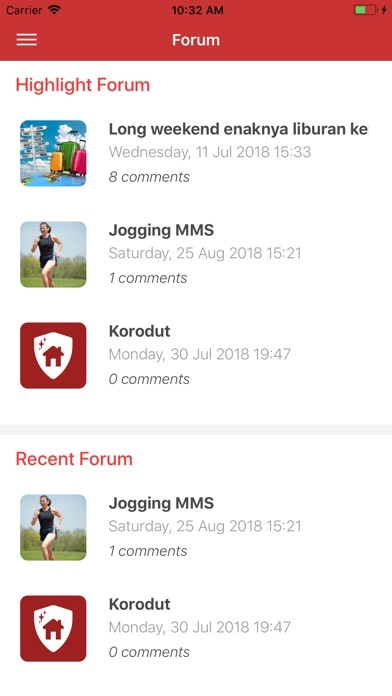 This application has various features to be used by users for security and comfortable living area. 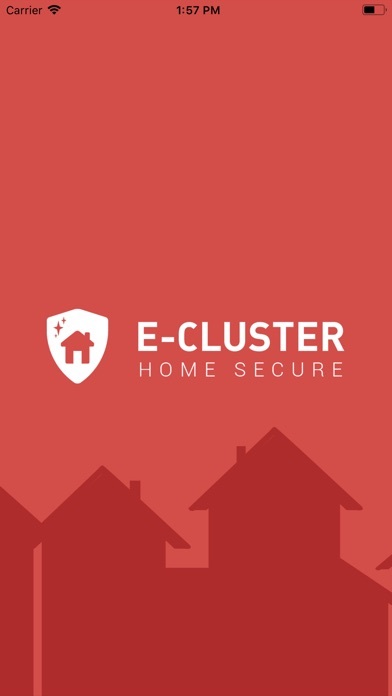 E-cluster created to accommodate necessity of cluster resident and help them communicate easily. 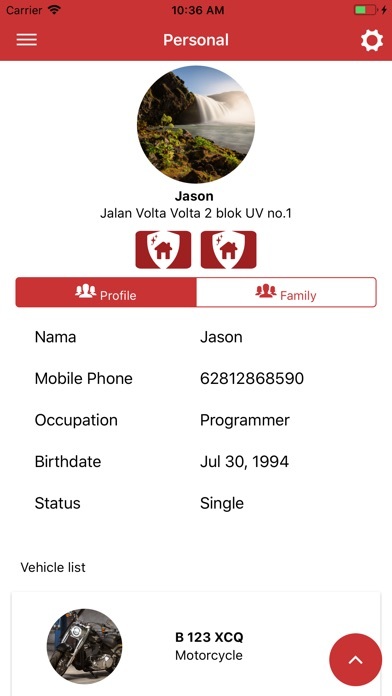 This mobile apps integrated with security staff and your neighbor in one click.